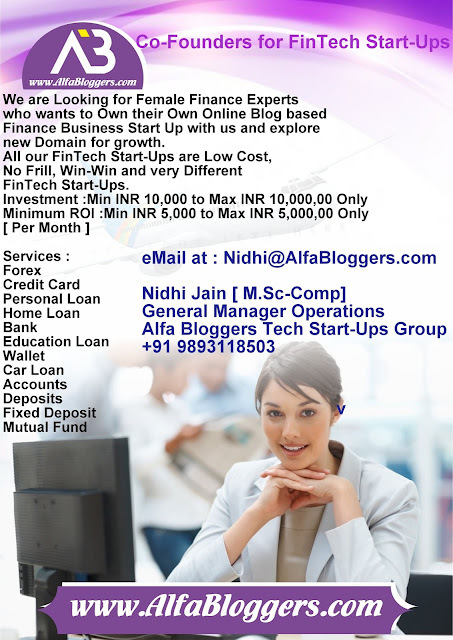 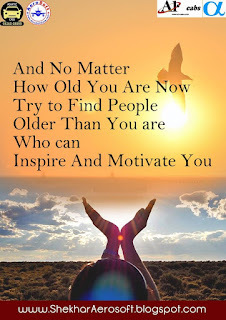 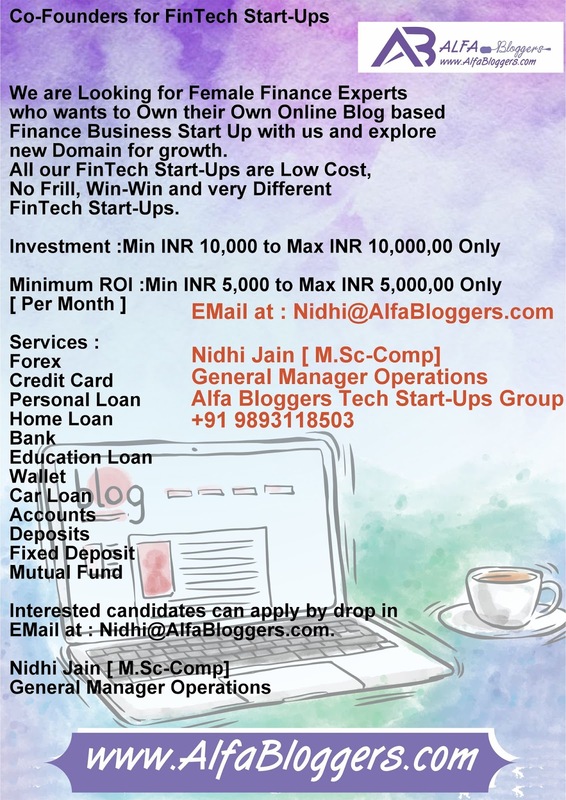 We are Looking for Female Finance Experts who wants to Own their Own Online Blog based Finance Business Start Up with us and explore new Domain for growth. 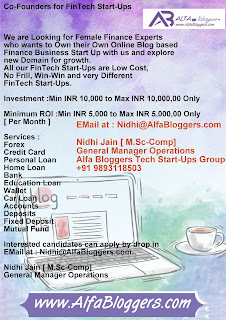 All our FinTech Start-Ups are Low Cost, No Frill, Win-Win and very Different FinTech Start-Ups. 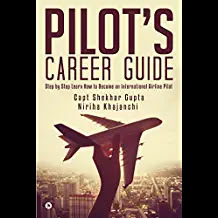 Performed with respect to Accounting theory and Company Policies as needed for the Position.